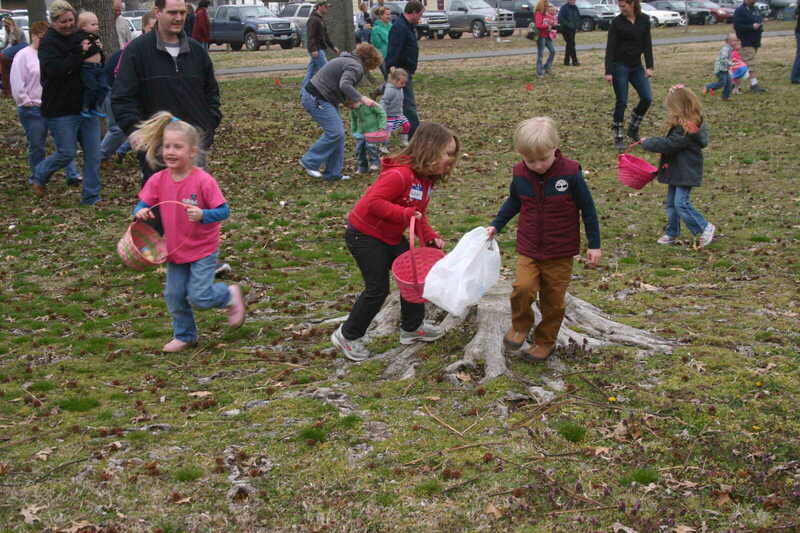 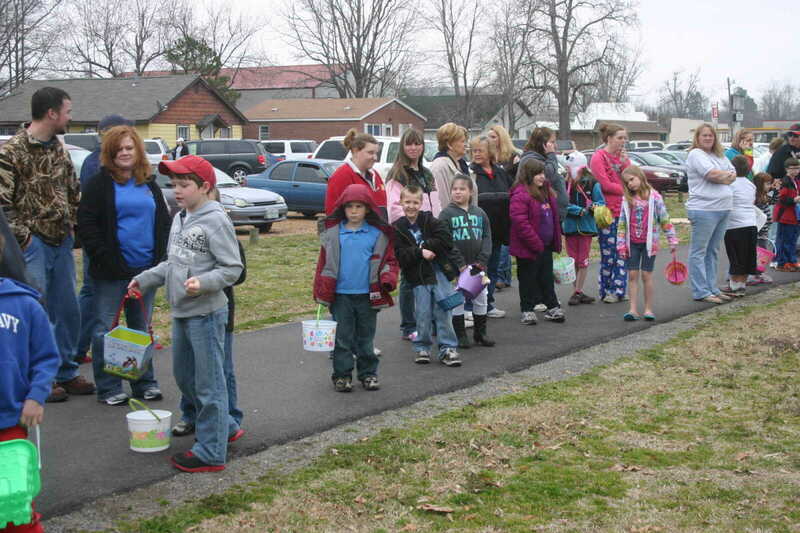 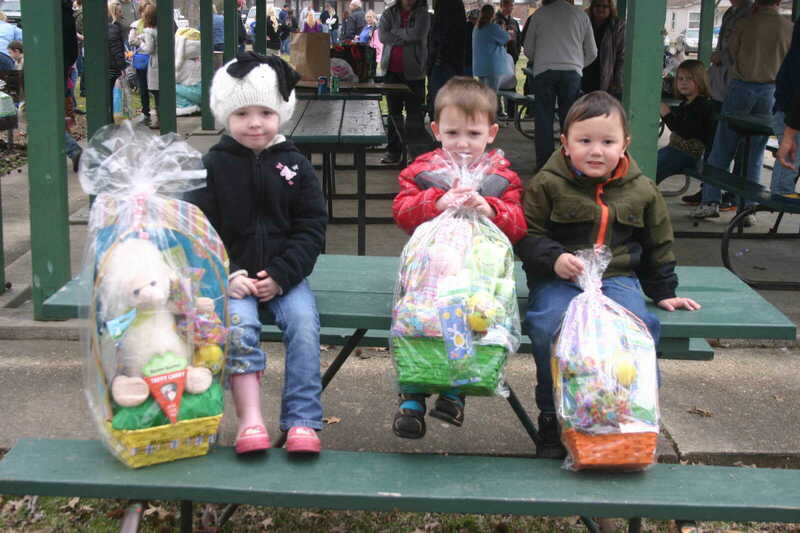 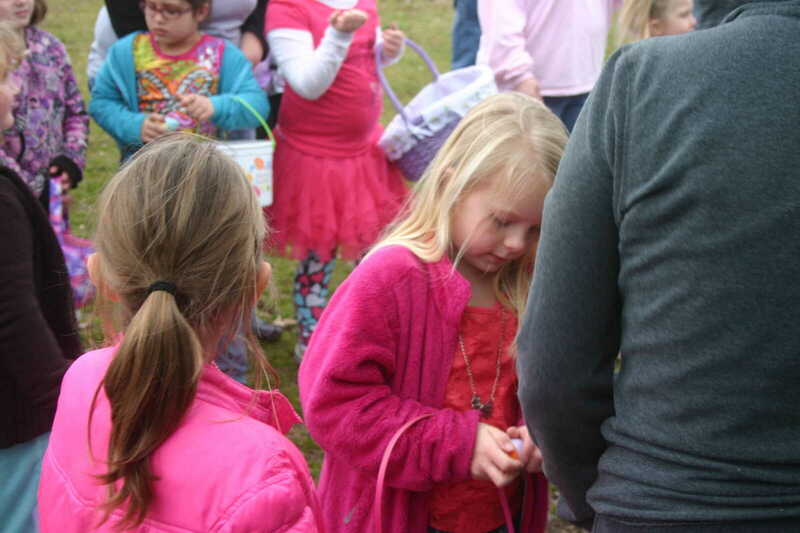 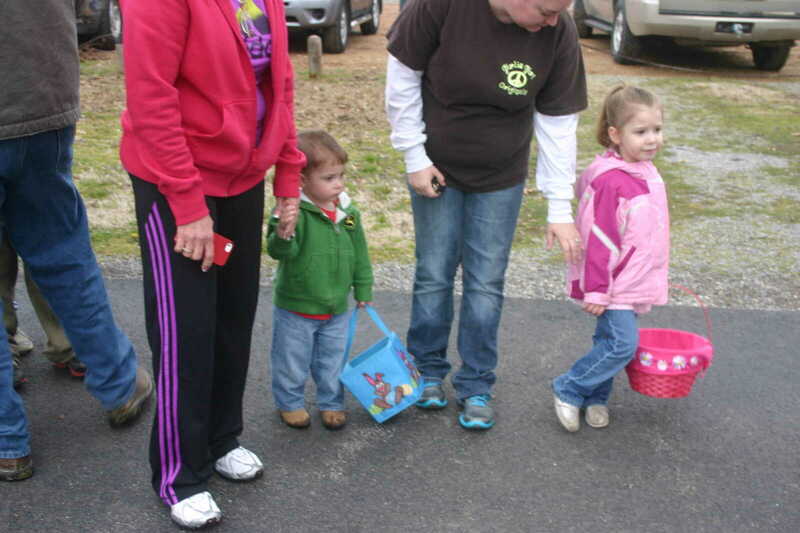 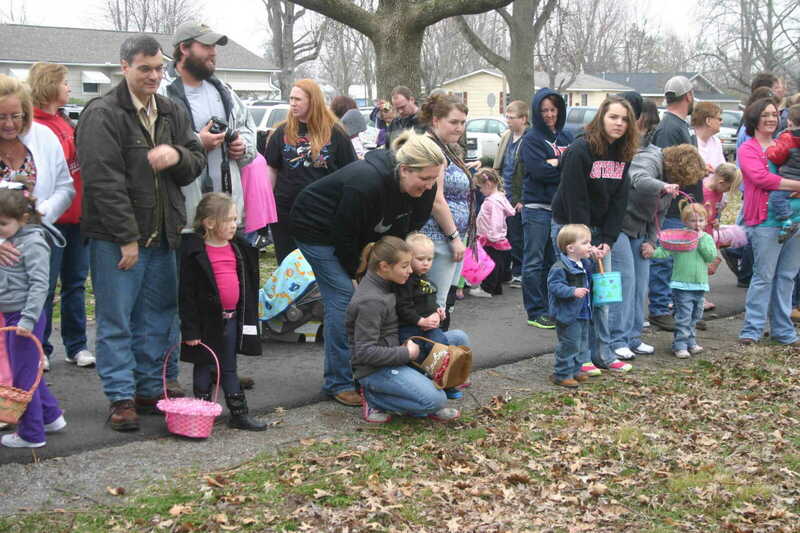 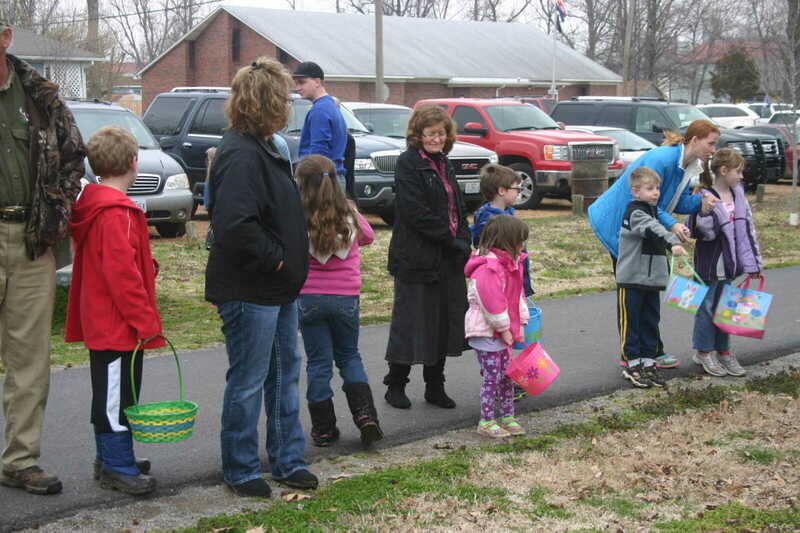 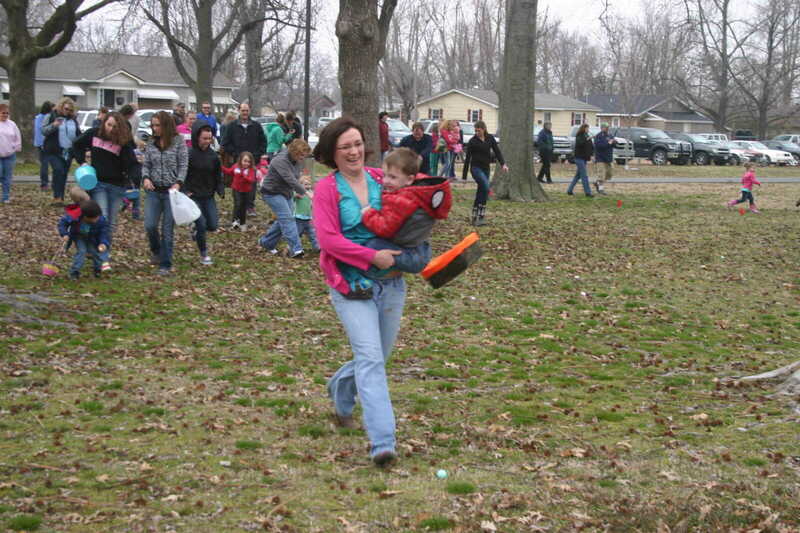 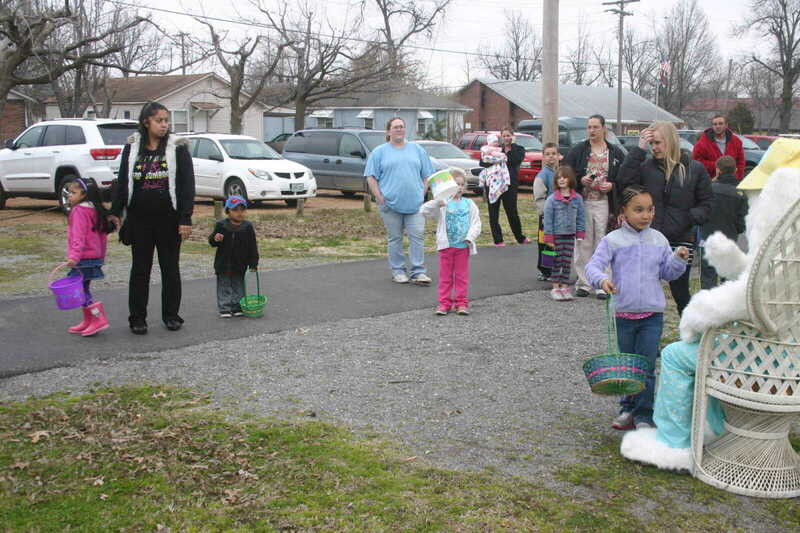 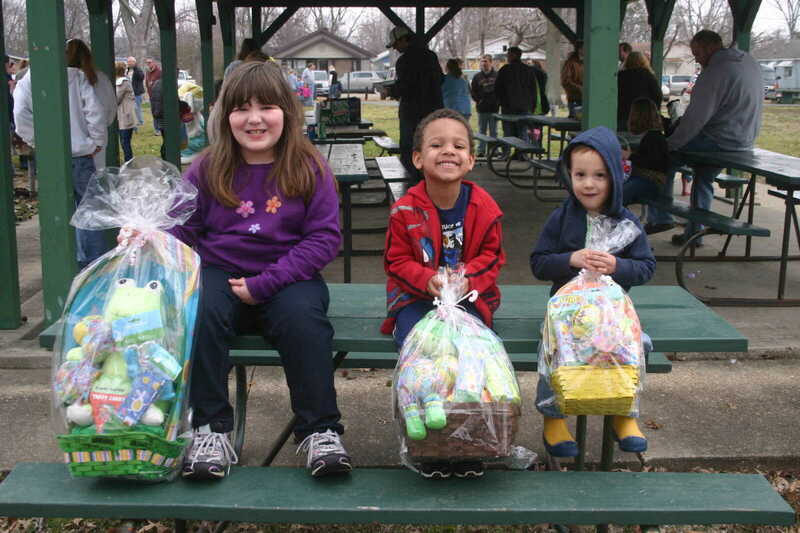 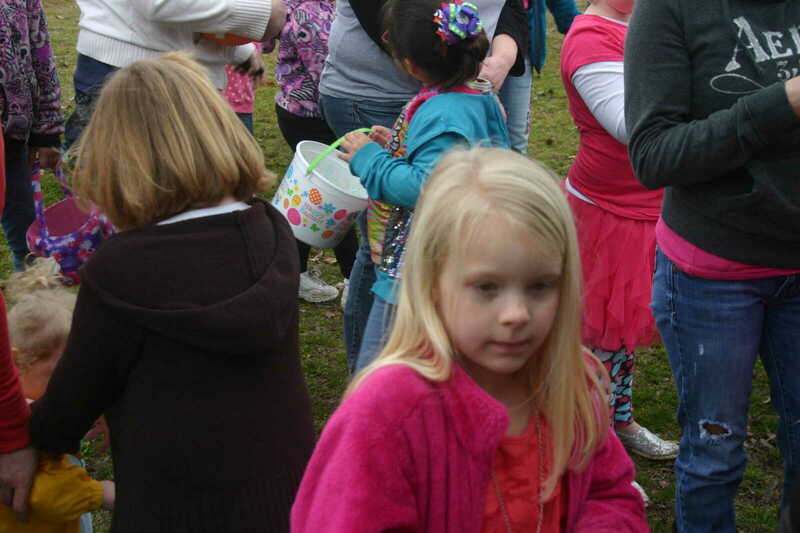 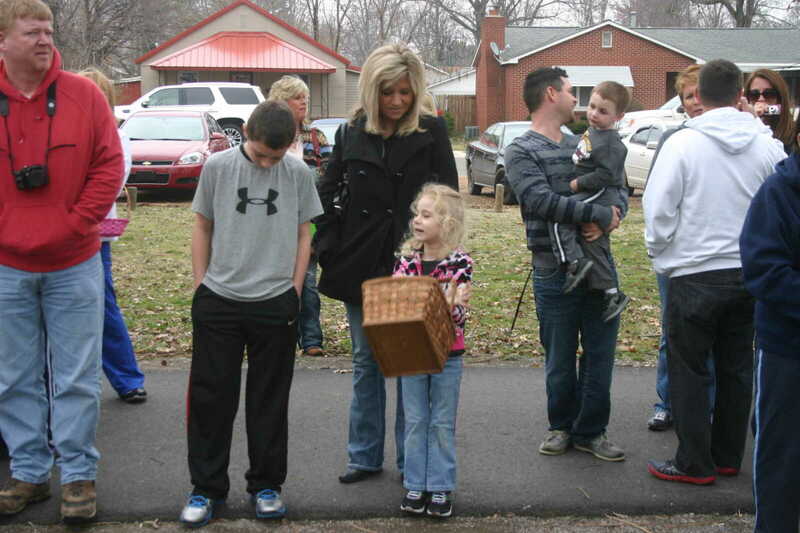 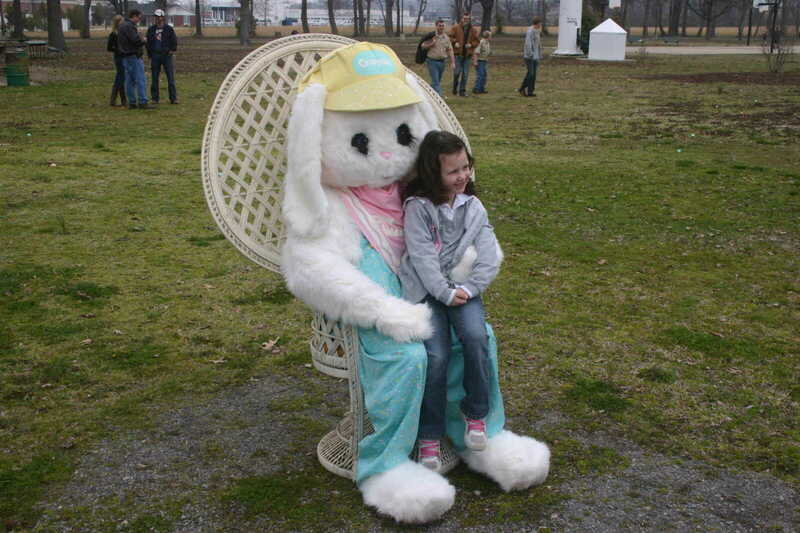 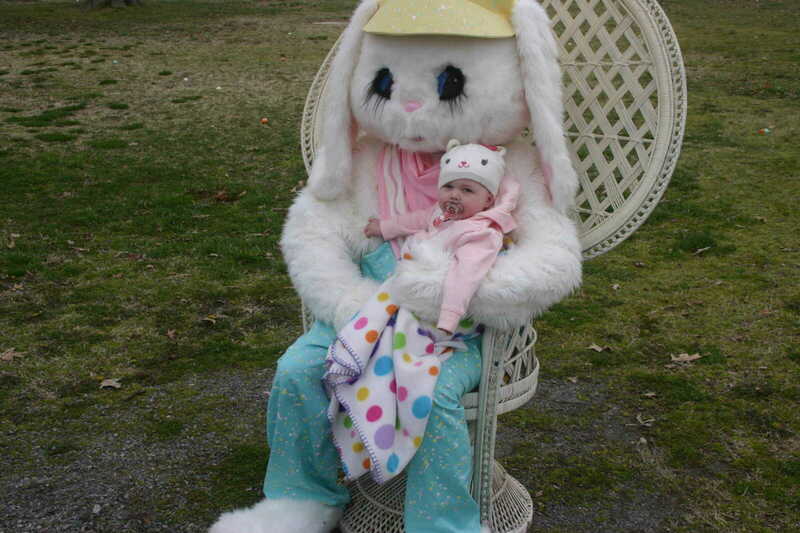 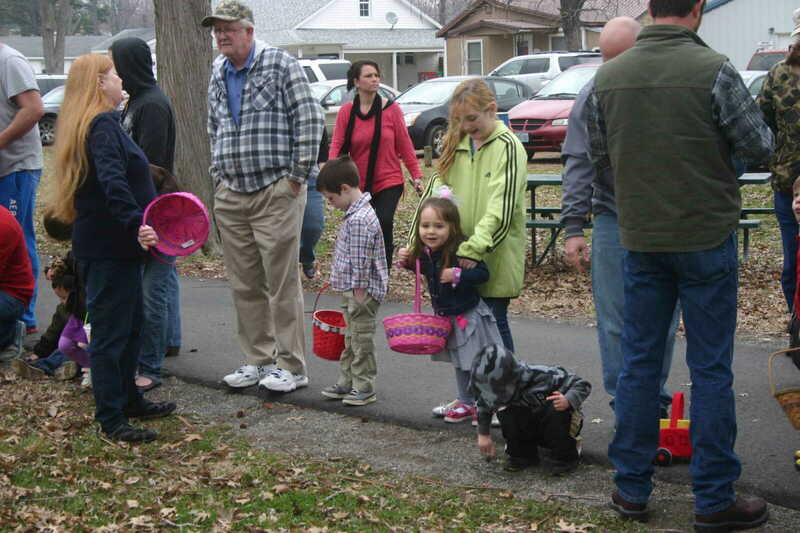 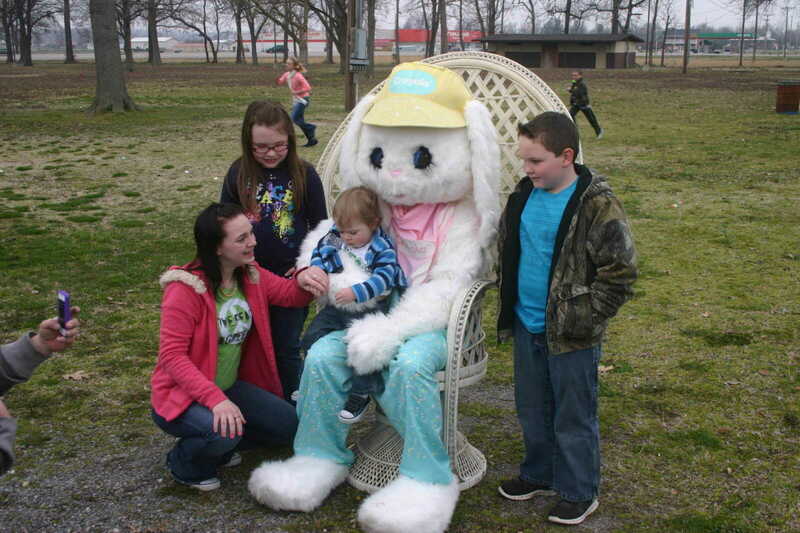 The Dexter Kiwanis held their annual Easter egg hunt Saturday at West City Park. 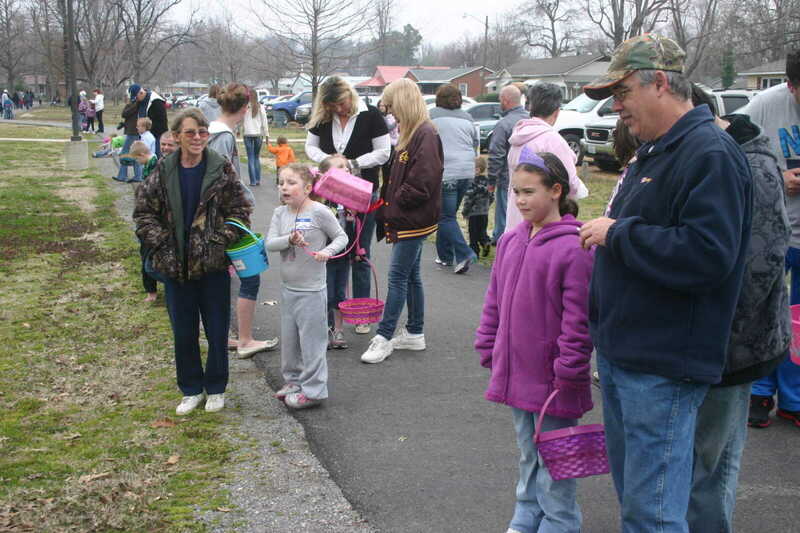 A good crowd turned out in spite of cool weather. 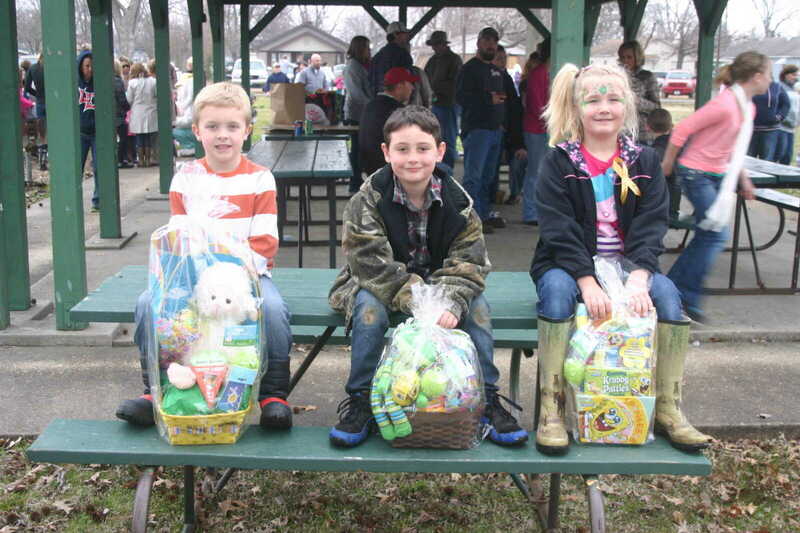 Prizes were given to winners in three categories. 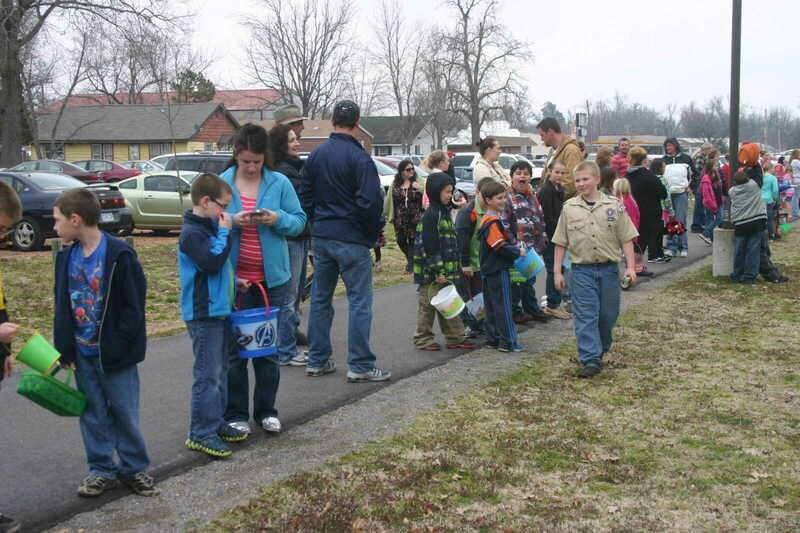 The local Boy Scouts assist the Kiwanis with the project.